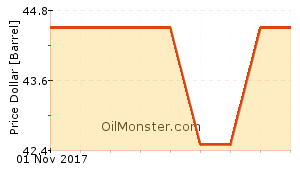 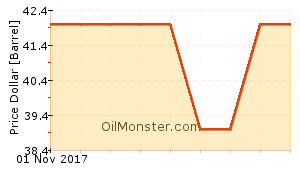 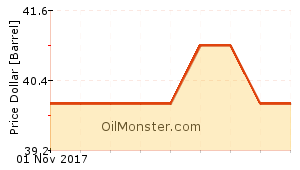 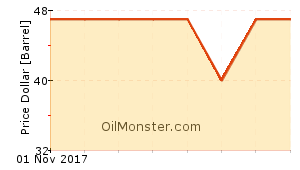 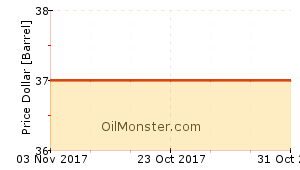 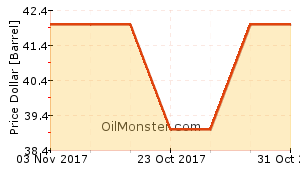 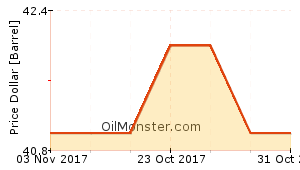 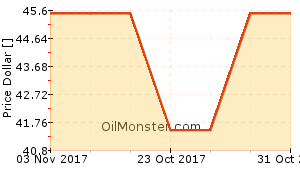 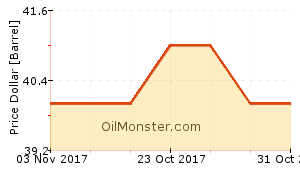 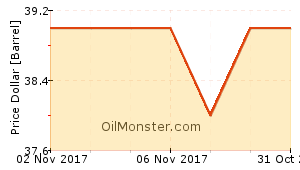 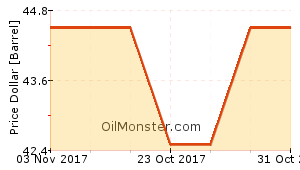 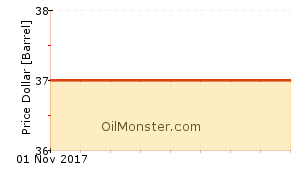 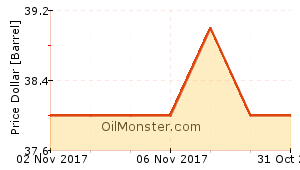 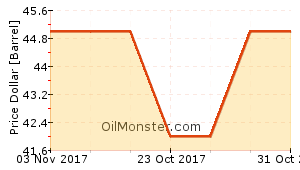 OilMonster has created simple charts for a number of crude oil blend's prices, including OPEC, USA, Canada, Mexico, and others, to be used for free on your website(s). 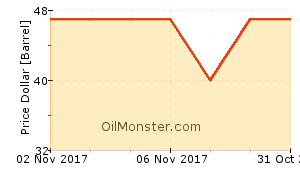 You may reproduce the charts on this page on your website(s) at no charge, as long as the code provided is not altered in any way and the links included are not removed. 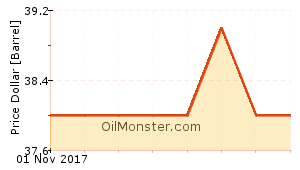 The charts and data provided are to be used as a reference only, with no guaranty of accuracy. 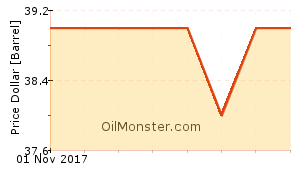 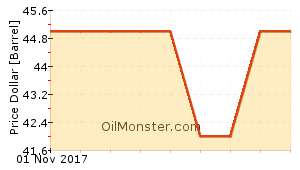 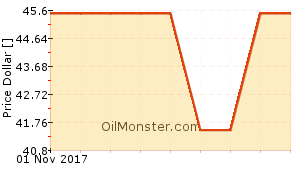 OilMonster reserves the right to modify, pause, or cancel this free chart service at any time, without prior notice. 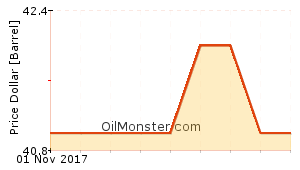 You provide the charts to your viewers for free and do not charge a fee to have access to these charts.